This tour Ernest Hemingway and the war in the Sierra is covered in Dr David Mathieson’s fully illustrated guide to the battlefield sites of the civil war around Madrid – with foreword by Jon Snow. Click on the icon to order your paperback or kindle copy. 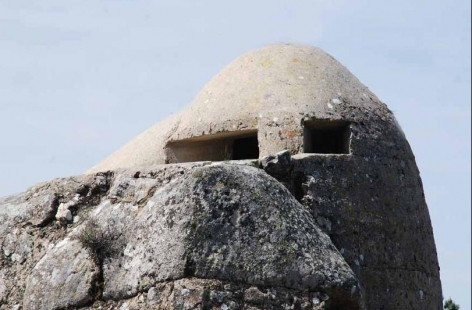 In the summer of 1936 nationalist troops advanced on Madrid through the sierra de Guadarrama, a mountain range about 50km to the north and west of the city – and the republicans dug in to stop them. Some of the fiercest fighting of teh Spanish civil war took place at Puerto de Leon (Lion pass), the highest point on the historic road over the sierra between Madrid and the north of Spain. The fighting here continued throughout the war, in the searing heat of the summer and the freezing snows of winter. It was a bitter, harsh war which Ernest Hemingway used as the backdrop to his epic novel, For Whom The Bell Tolls. 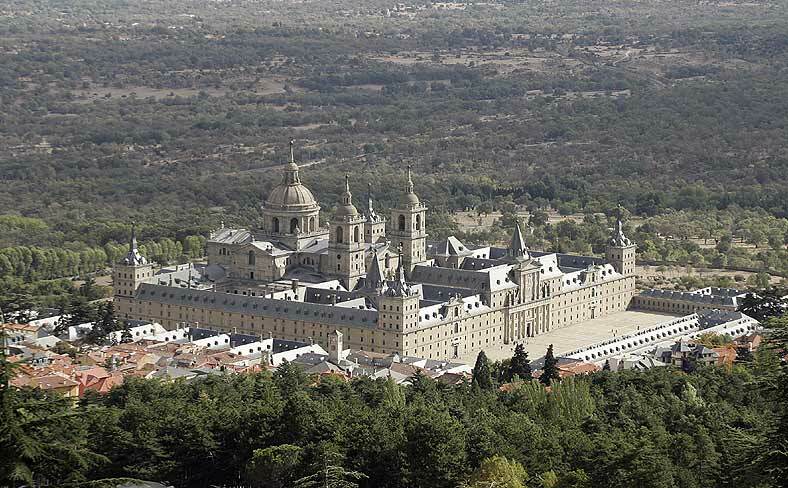 The republican base was at the nearby town of el Escorial, best known for a stunning monastery-palace built for king Philip II in the 16th century. 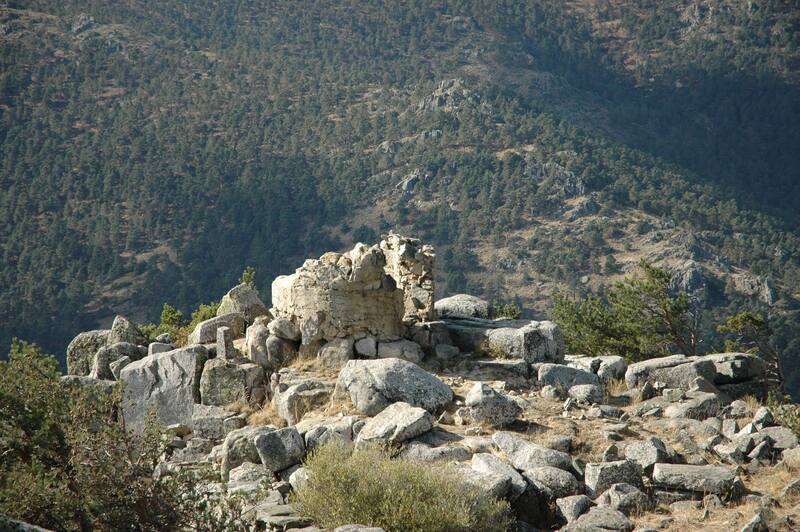 After the war General Franco chose an adjoining valley as the site for his pharaonic tomb known as Valle de los Caidos (valley of the fallen). Our walking tour will leave Madrid and travel by car/minbus to Puerto de Leon (a journey time of around 50 minutes). 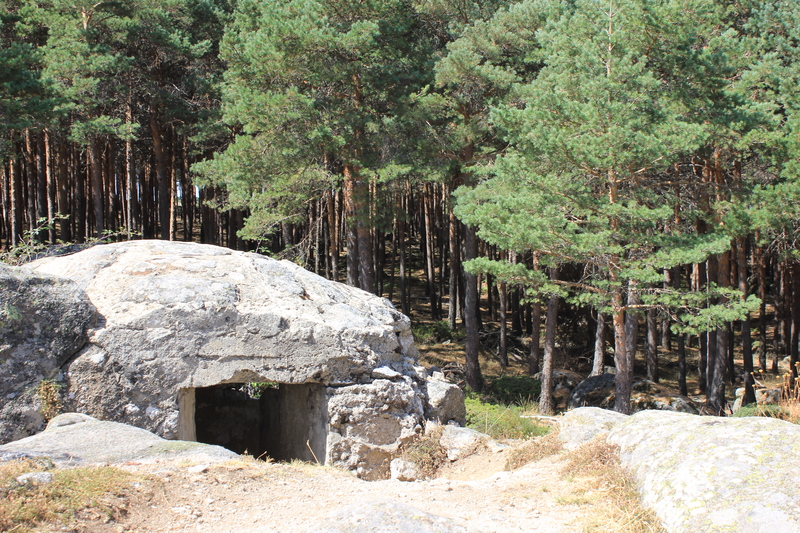 We will then explore the remains of bunkers, trenches and dug-outs on the mountain slopes (above) which are considered by many walkers to be amongst some of the finest scenery anywhere in Spain. Following a lunch (provided) we will go down towards the mountain town of San Lorenzo de El Escorial via Valle de los Caidos (valley of the fallen). Our walk will include a visit to the tomb of General Franco is optional. We will then visit San Lorenzo de El Escorial was on the frontline of conflict and had an important role to play in the civil war. It is, however, even better known as home to Philip II’s 16th–century monastery-palace which is one of the most famous buildings in Spain and has been listed by UNESCO as a world heritage site. On arrangement, the tour leaves Madrid at 10:00 am from the principal entrance to Parque Debod, beneath the fallen soldier memorial. The Parque Debod entrance is at the junction Calle Ferraz with Paseo Pintor Rosales, opposite the Plaza de España. Tours return to the same drop-off point. The sites covered on this tour are described extensively in the writings of American author Ernest Hemingway (above, centre). He used them as the backdrop to his novel, For Whom The Bell Tolls which is widely considered to be one of the best war novels of the 20th century. 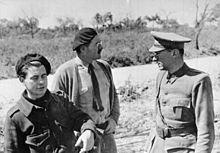 Hemingway, who covered the war as a journalist, probably did more than any other writer to bring the tragedy of the civil war to an audience outside Spain. He visited Madrid before, during and after the civil war and said that one of the things he would regret about dying is that he would never again be able to enjoy a drink in the bars of the city. 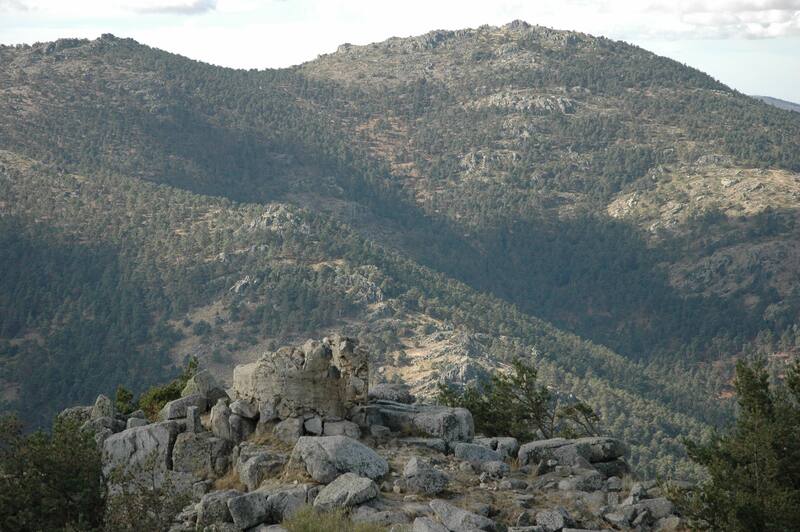 Spanish Sites would be happy to organise a walking tour around some of the places which Hemingway frequented to offer a glimpse of his life in the Madrid but our SpanishSites Guadarrama tour is unique because it takes us off the usual tourist track and deep into his experience as a war reporter.